Click to read our Customer's Reviews. Please try our Online Price Calculator. 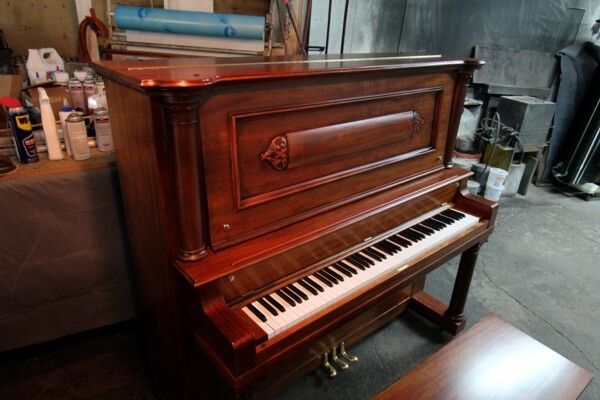 Sweeney Piano is a family owned piano repair and refinishing business in operation for over 40 years! In today's economy it is necessary for most of us to be frugal. Certainly, budgets are tight! Michael and Lisa Sweeney understand this and are doing something about it. 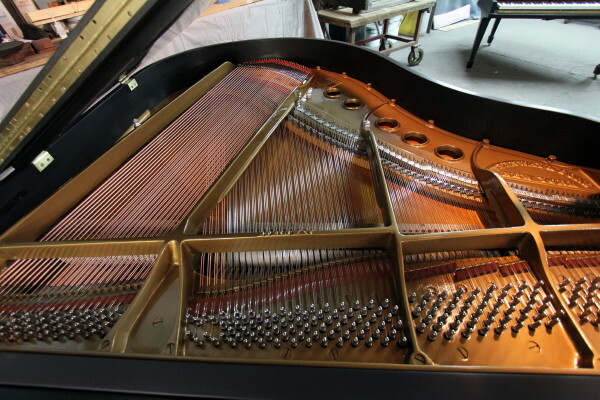 With over thirty years of practical experience, we have perfected the art of tailoring our repair and refinishing business to meet the particular needs of your piano and your wallet. From rebuilding hundreds of pianos, we know how to design service packages that reflect exactly what each individual piano needs. Not too much; not too little. Our approach keeps costs down for everyone while at the same time, accomplishing the actual work that needs to be done. 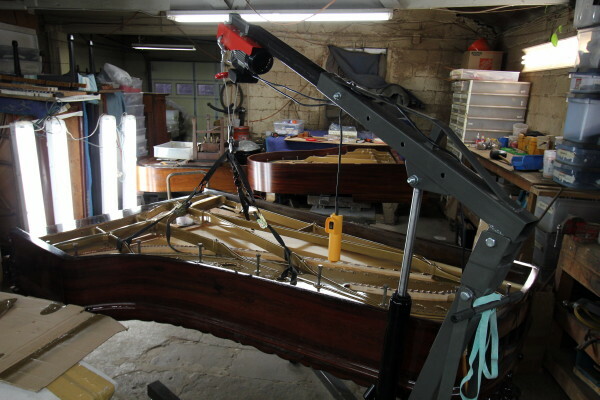 If you have a piano that you care deeply about, you will find us to be not only accessible, but responsive to your concerns and your piano's needs. The bottom line: we are very proud of our business. 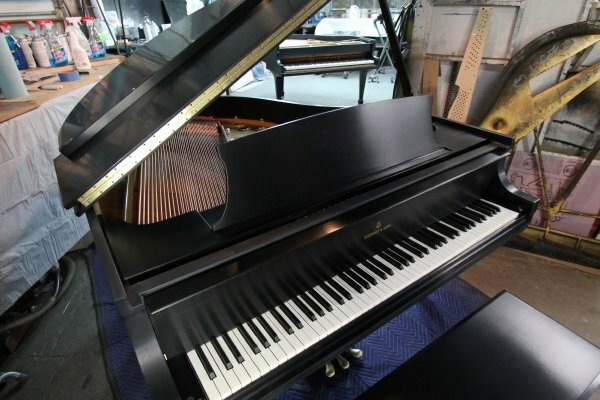 Our work is gorgeous, our prices are fair, and we will care for your piano like it's our very own. We pick up anywhere in the lower 48! 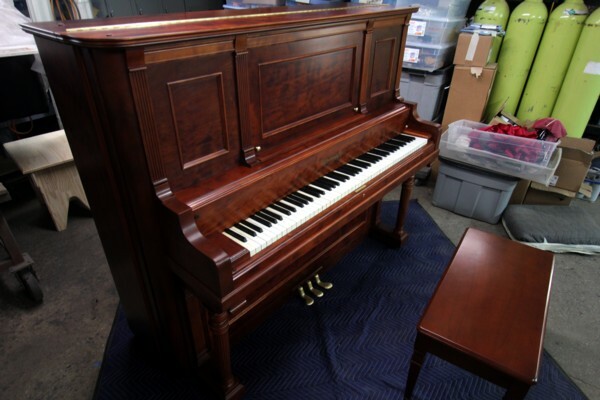 We will pick up your piano anywhere in the lower 48 states! 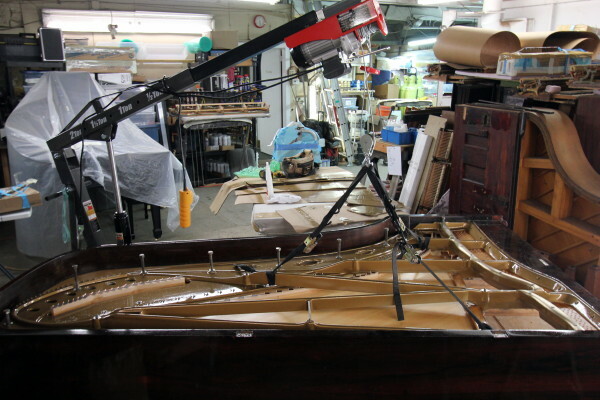 We will restore your piano with extraordinary care. 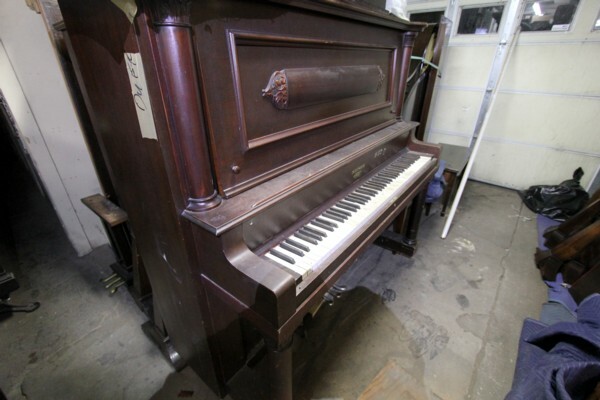 We will then return your piano looking like new, repaired to last, and sounding absolutely gorgeous. Guaranteed! 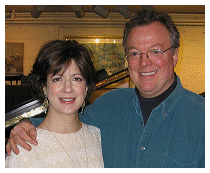 04/24/19 -- "Your Internet Piano Shop"™ - Now 10% off at checkout when service scheduled on-line. 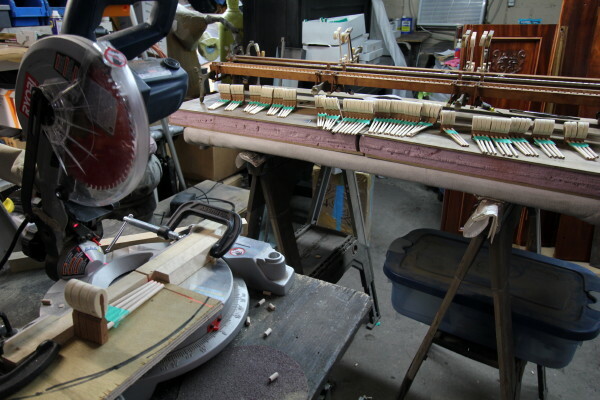 Final Days -- 30% off - Restoration for all types of pianos. It will cost less than you imagine.